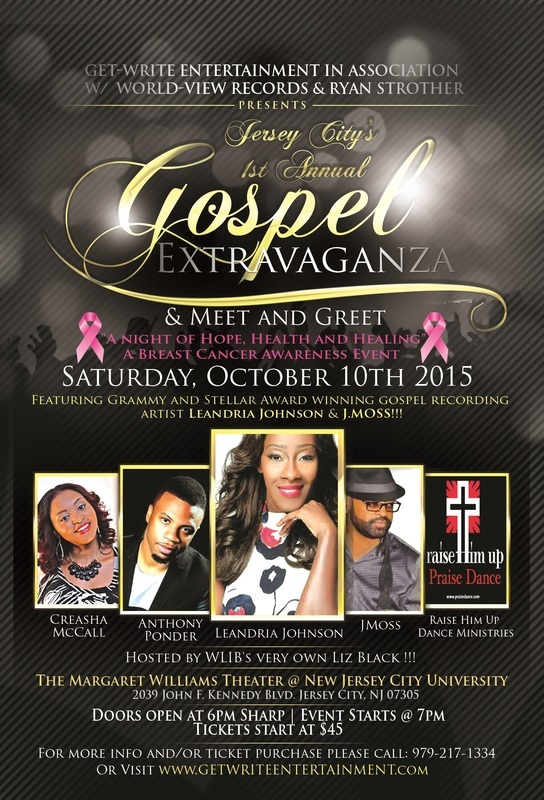 October 10th, 2015 Get Write Entertainment Presents Grammy & Stellar Award Winner, Writer, Producer J Moss Sunday's Best and Grammy Award Winner Leandria Johnson at New Jersey City University, Margaret Williams Theater, Jersey City, NJ. 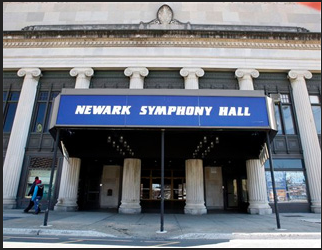 Please use our contact page or contact us on Facebook to reserve your tickets now! 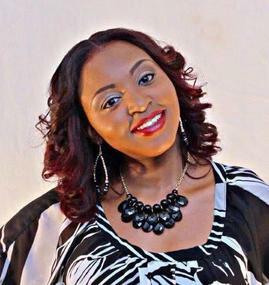 Creasha McCall, a gospel industry diamond in the making known for her passionate and anointed sound of worship and praise, is a native of Newark, New Jersey, the daughter of a musician and member of a musically talented family. 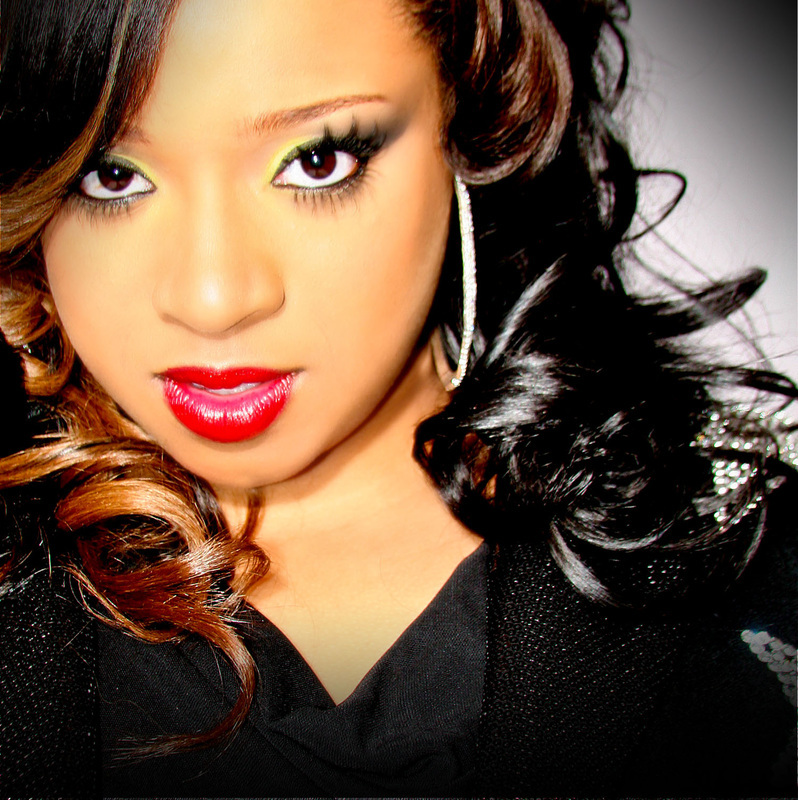 Creasha McCall is proud to announce that her 1st Album entitled Free to Worship, the long awaited LP was released in June 2015. Raise Him Up has been established since 1997 and is for every person. 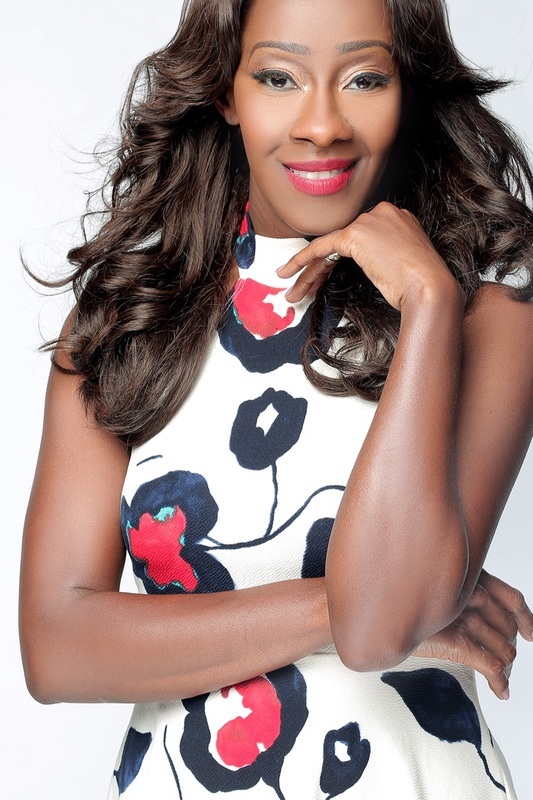 We teach and minister the Word of God through the ministry of dance and travel both nationally and internationally. The school, located in Manhattan, is a very vital part of who we are. We teach students to minister the Word of God through their limbs using sign language, modern, ballet, mime, jazz and african dance disciplines. The classes equip the students both technically and spiritually. Our desire is to share the everlasting Love of Jesus Christ with each correctional facility, shelter, prison, group home, on the streets and around the world. Many of the facilities that we have ministered at have seen the amazing reception and radical change in the men, women and children that are in their care. We understand what it is to experience rejection but above all we know that the bible says, "This High Priest(Jesus) of ours understands our weaknesses, for he faced all of the same temptations we do, yet he did not sin" Hebrew 4:15. 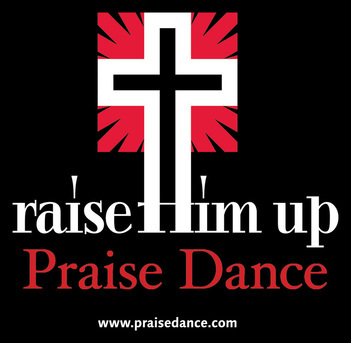 Please visit www.praisedance.com to connect with Raise Him Up Dance Ministry. 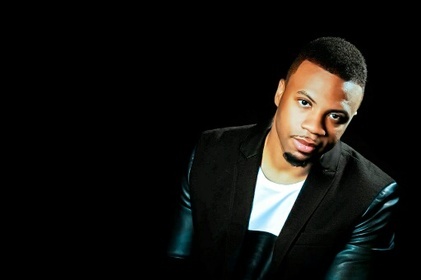 Anthony Ponder & Ministry's Desire is a collection of talented, seasoned vocalists. Impeccable blends, strong delivery and unique tones complete the presentation. 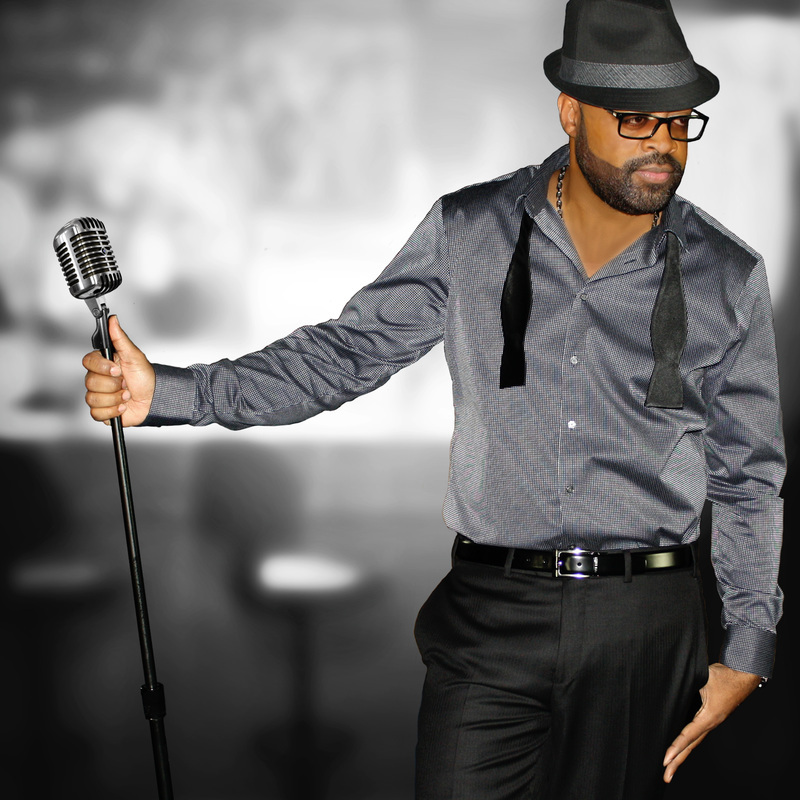 APMD is music that brings peace, healing, triumph and victory. Hear the Sound! Founded in 2001 and comprised of members currently touring with Award-winning artists such as Jazmine Sullivan and Chrisette Michele as well as performing in world-renowned productions including The Color Purple, Anthony Ponder & Ministry's Desire is a collective of talented, seasoned vocalists. Impeccable blends, strong delivery and unique tones complete the presentation of the Jersey City, NJ based group. Please visit www.apmdnow.com to connect with APMD. "You will never experience the true value of LIFE unless you approach it BY seeking WISDOM, the wisdom of God not the rationalization of man." Please find "Life By Wisdom" online at the following sites below. 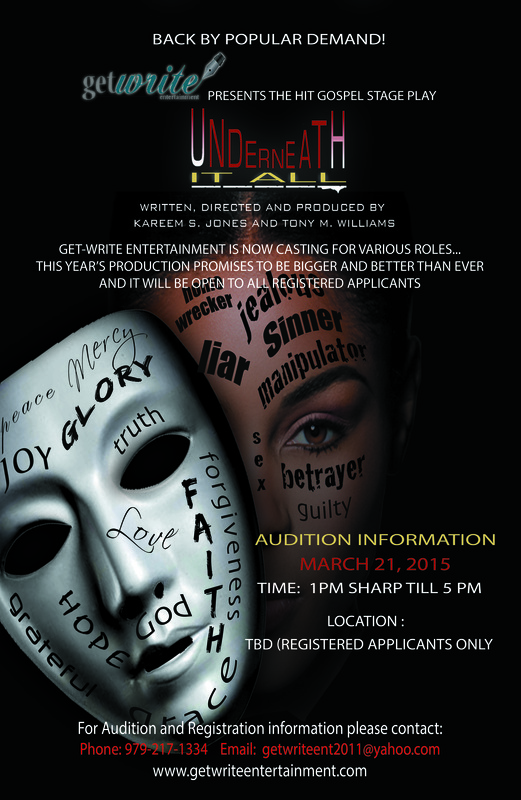 "Impacting Lives, One Shade At A Time"
We are looking for Lead, Understudy and Supporting roles for the 2016 stage play production of "Underneath It All." 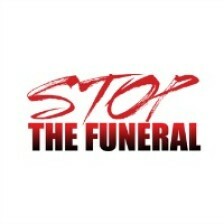 ﻿The “Stop The Funeral Weekend” is a movement that seeks to shed light and bring to attention to the violence and destruction contaminating our communities. The gun violence in the inner streets and now suburban areas is claiming and has claimed too many young lives. We have seen acts of crime against our sons, our daughters, our mothers, our fathers, and even ourselves. 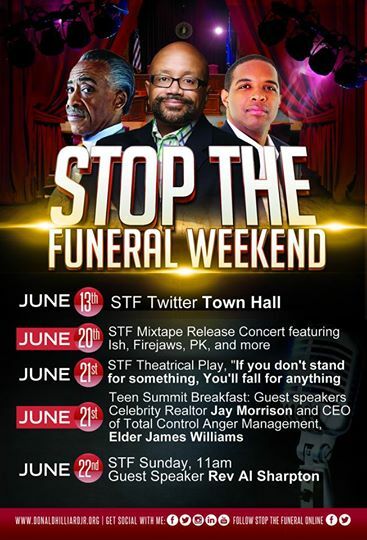 The “Stop The Funeral Weekend” will be held at Cathedral International Church located at 277 Madison Avenue in Perth Amboy, NJ serving as a multi-purpose event. 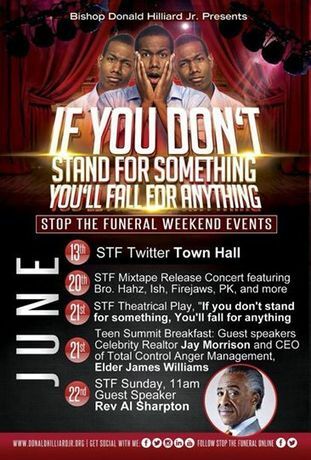 These events are geared towards the young adults, male and female from the ages of 12-30. We encourage all youth ministries at local and surrounding churches to participate in this inspiring way to assist in providing direction, guidance, hope for our youth. Our last event was a success and we look forward to another great production this year stay tuned !!!! FOOD, VENDORS & CONCESSIONS ON SITE & AVAILABLE FOR PURCHASE!! !